My two favourite things ASOS & Disney! 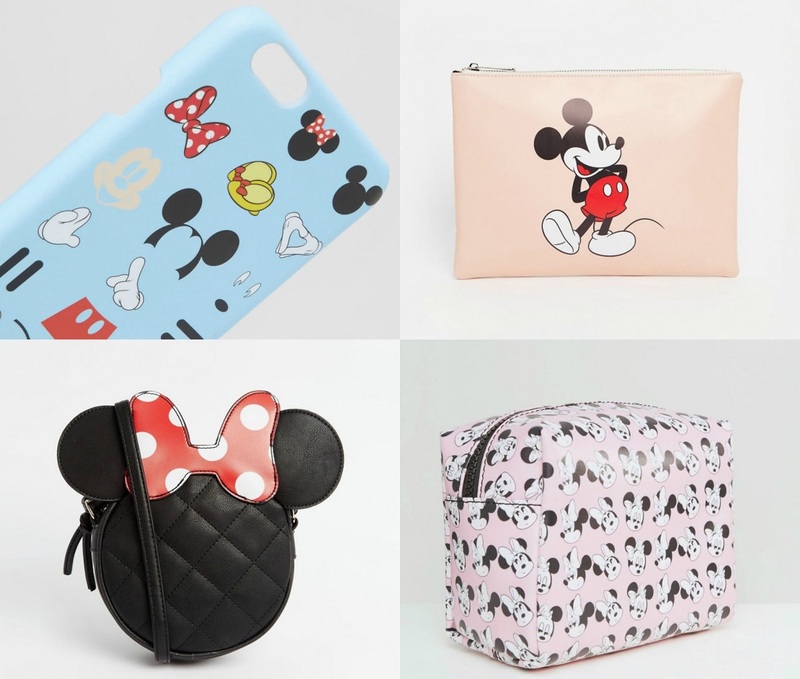 ASOS have released a brand new aray of Disney items and I kind of need it all. I know most of you are Dinsey fans just like me so I thought I'd share the new exciting releases with you all - what's top of your wishlist? p.s. I know my blog is seriously SLOW at the moment and I'm so sorry about that, please bare with me as I find my feet with working more and keeping this going! I don't want any of you to think I've given up because I really haven't and I still love blogging! I need it all but I am definitely going for the minnie mouse bag - adorable!! Oh god I'm far too excited for this...I need that phone case. Disney is so big at the moment, its everywhere, even in primark! I need to check out Asos! I need that Minnie Mouse handbag! How cute?! The phone case is the most cutest thing ever, oh, and the Minnie Mouse purse! I am in love with that mouse print bag - it's so cute!!! !